Slightly Mad Studios announce Project CARS 2 - Use a Potion! After the success of the recently launched Project CARS, developers Slightly Mad Studios have revealed that Project CARS 2 is in development. The developers are following a project funding route – you can check out the details of that through this link. It’s sounding sweet. 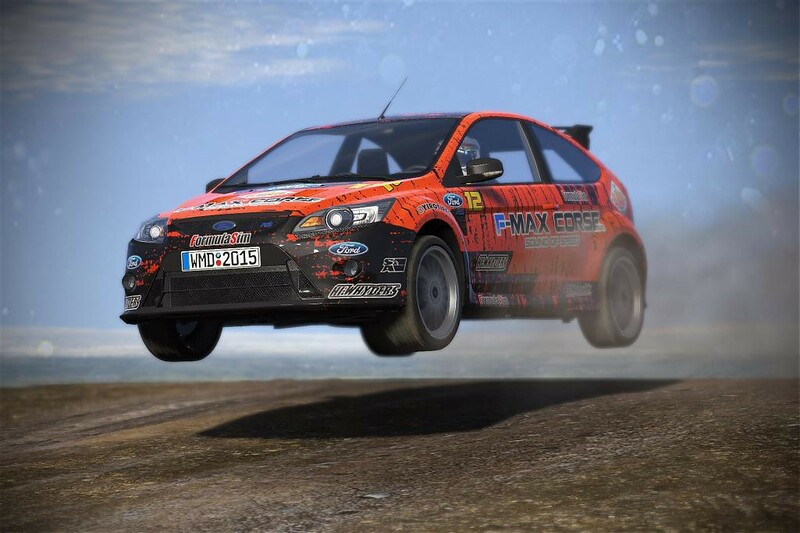 Project CARS 2 is due to come out on Playstation 4, Xbox One, PC and Steam OS. Check out some screenshots below.